View cart “Indicator Fly” has been added to your cart. 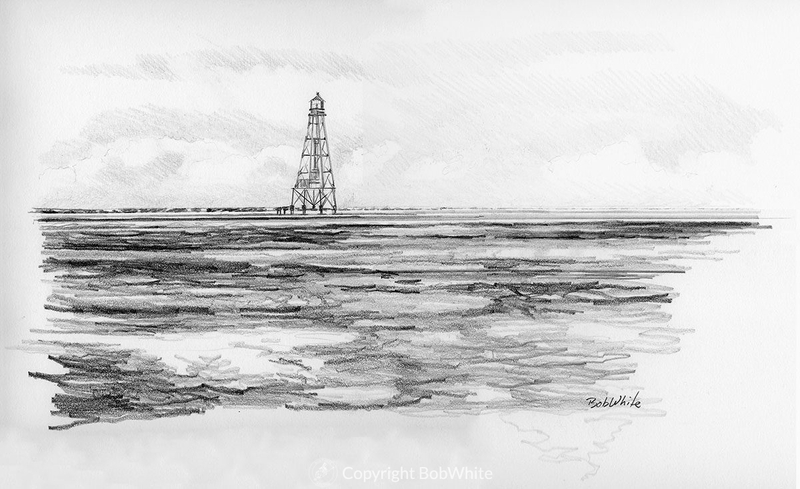 This illustration is from the book, “Seasons on the Flats”, by my friend, Bill Horn. The book includes 15 pencil renderings, including a three-panel map of the Florida Keys. You can purchase Bill’s book here. This original pencil rendering is drawn on a 19 x 17 inch sheet of Belgian 100% cotton rag archival drawing paper. The actual image size is 17 x 10 inches.